Parker Compound Bows will depend on Non-Typical Outdoor Sales to expand its reach with dealers and deer hunters in the whitetail-rich areas of the Midwest. 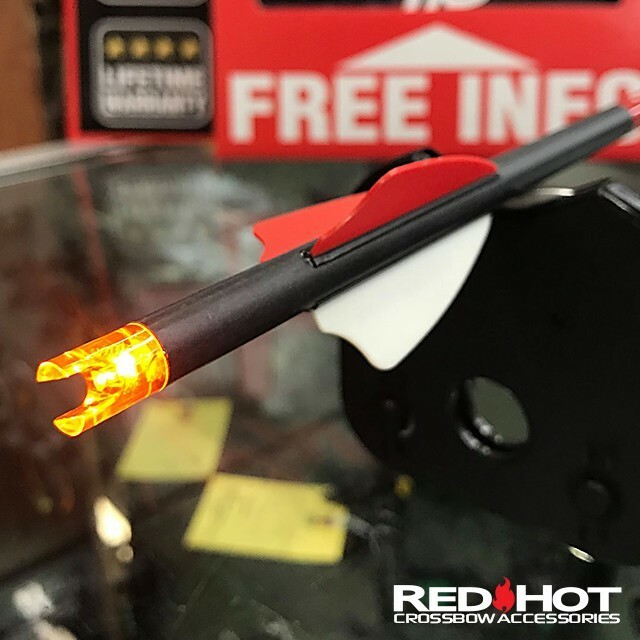 Parker Compound Bows, a leading manufacturer of high-quality compound bows and crossbows, as well as RED HOT crossbow accessories, recently announced the appointment of Non-Typical Outdoor Sales to cover the central Midwest region of the United States. Parker is one of the largest producers of compound bows and crossbows in America. Its success can be attributed to the company’s high-quality offerings and outstanding customer service. Parker's attention to detail results in a topnotch product that is made in America and carries a lifetime warranty for the original owner. In two separate years, Parker was honored by INC Magazine as the 300th and 231st fastest growing companies in America. Very few companies receive these honors twice. About Parker Compound Bows, Inc. 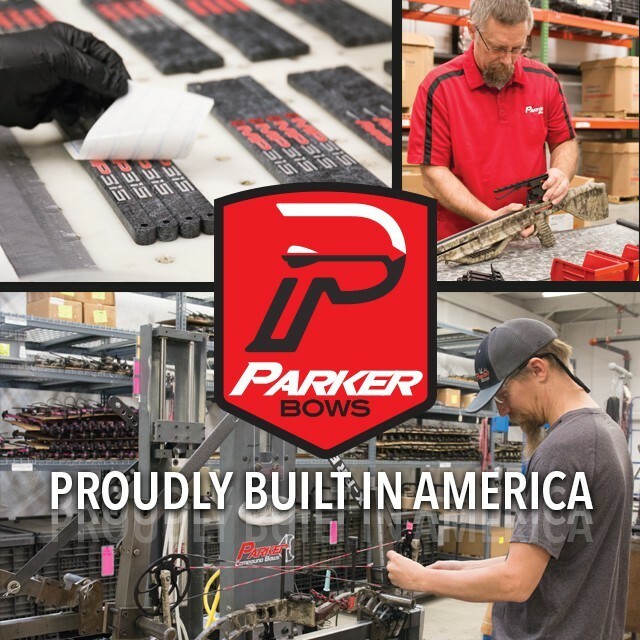 Located in Staunton, Virginia, Parker Compound Bows manufacturers high-quality compound bows and crossbows that are built in America and carry a lifetime warranty. 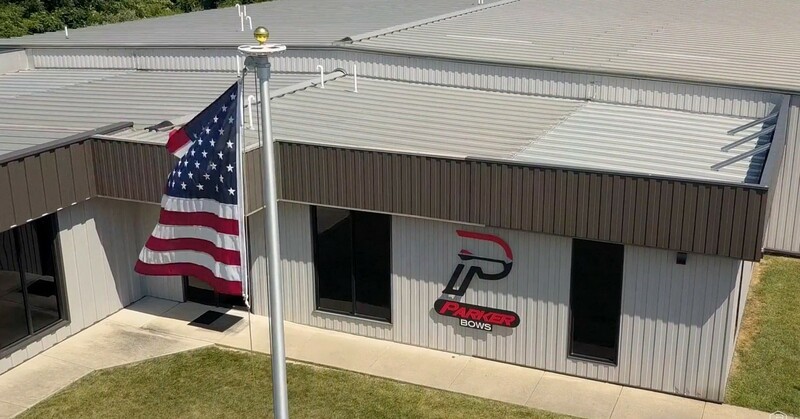 Parker’s products are sold through independently owned and operated archery dealers, outdoor sporting goods stores, major retailers and online at www.parkerbows.com. Located in Lampe, Missouri, Non-Typical Outdoor Sales is a first-class manufacturers’ representation and marketing firm servicing 13 states. Non-Typical Outdoor Sales offers premier sales representation, product and program development assistance, market research, strategic planning, and public relations and marketing services for industry leading manufacturers.